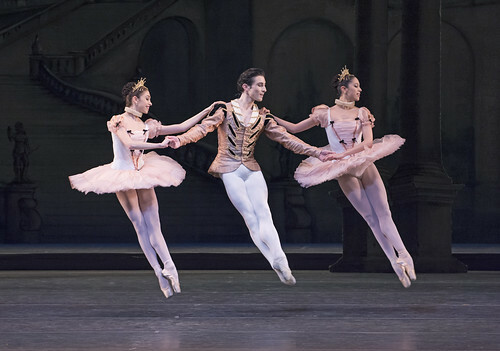 Journey with The Royal Ballet to an enchanted world of princesses, fairy godmothers and magical spells in this landmark production of Petipa’s classic ballet, to glorious music by Tchaikovsky. There are currently no scheduled performances of The Sleeping Beauty. It was last on stage 21 December 2016—14 March 2017 as part of the Winter 2016/17 season. 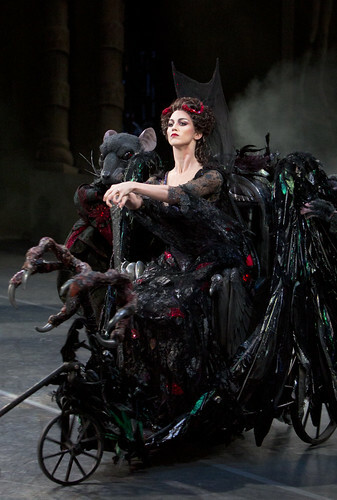 The wicked fairy Carabosse is furious she wasn’t invited to Princess Aurora’s christening. She gives the baby a spindle, saying that one day the Princess will prick her finger on it and die. The Lilac Fairy makes her own christening gift a softening of Carabosse’s curse: Aurora will not die, but will fall into a deep sleep, which only a prince’s kiss will break. 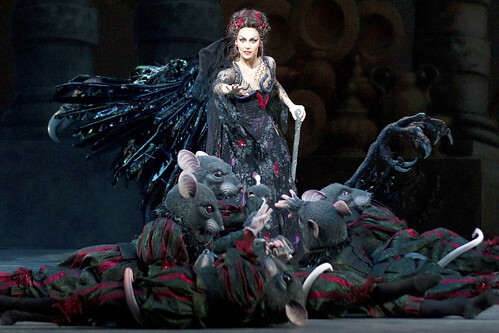 The Sleeping Beauty holds a special place in The Royal Ballet’s repertory. It was the ballet with which the Company reopened the Royal Opera House in 1946 after World War II, its first production at its new home in Covent Garden. Margot Fonteyn danced the role of the beautiful Princess Aurora in the first performance, with Robert Helpmann as Prince Florimund. 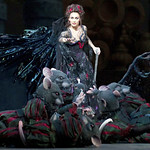 Sixty years later, in 2006, the original 1946 staging was revived by then Director of The Royal Ballet Monica Mason and Christopher Newton, returning Oliver Messel’s wonderful designs and glittering costumes to the stage. The masterful 19th-century choreography of Marius Petipa is combined with sections created for The Royal Ballet by Frederick Ashton, Anthony Dowell and Christopher Wheeldon. 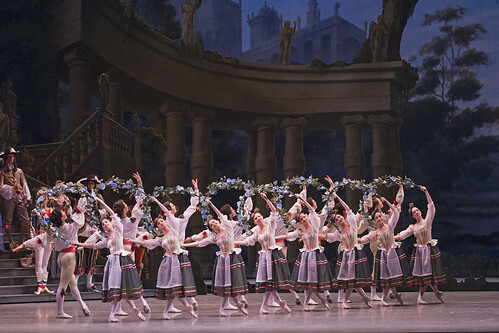 Together they create an enchanting sequence of gems in the ballet repertory – from the iconic Rose Adage, when Aurora meets her four royal suitors, and the lilting Garland Waltz to the Vision Pas de deux, as Florimund sees Aurora for the first time, and the celebratory divertissements and final pas de deux that bring the ballet to its glorious close. Throughout, Pyotr Il’yich Tchaikovsky’s masterful score takes ballet music to a height of passion, sophistication and intensity that arguably has never been surpassed. Former Director of The Royal Ballet Monica Mason and First Soloist Claire Calvert explore one of classical dance's most charming roles with Darcey Bussell. Yasmine Naghdi and Matthew Ball to dance this evening replacing Lauren Cuthbertson and Reece Clarke. The performance lasts about 3 hours, including two intervals.